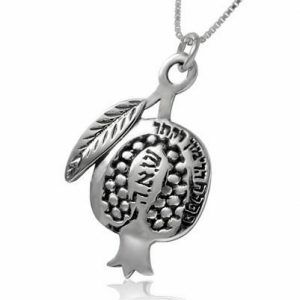 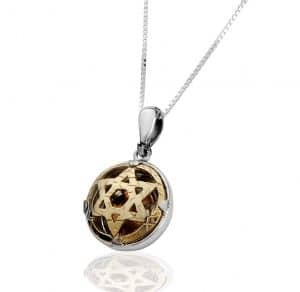 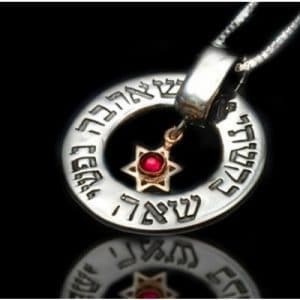 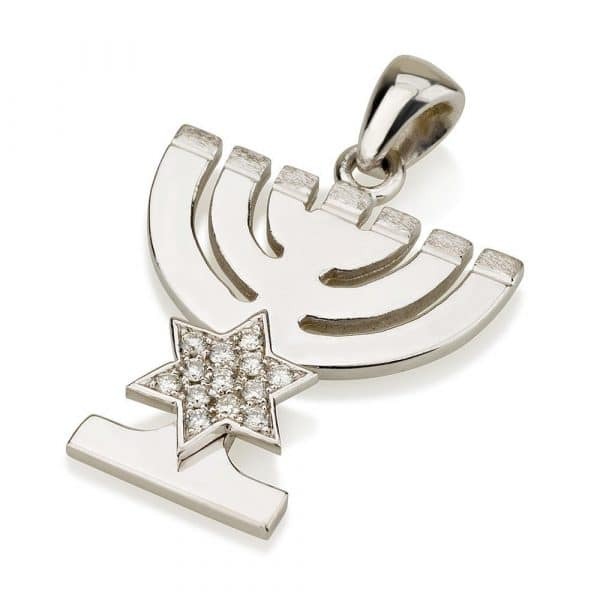 This amazing 18K white gold pendant features two significant Jewish symbols -The menorah and the Star of David which is adorned on the stem and embellished with sparkling stones. 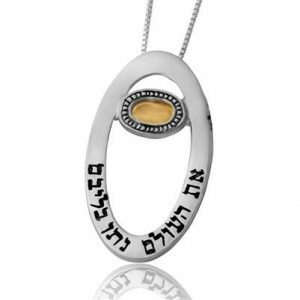 The menorah is described in the Bible as the seven-lamp (six branches) ancient Hebrew lampstand used in the portable sanctuary set up by Moses in the wilderness and later in the Temple in Jerusalem. 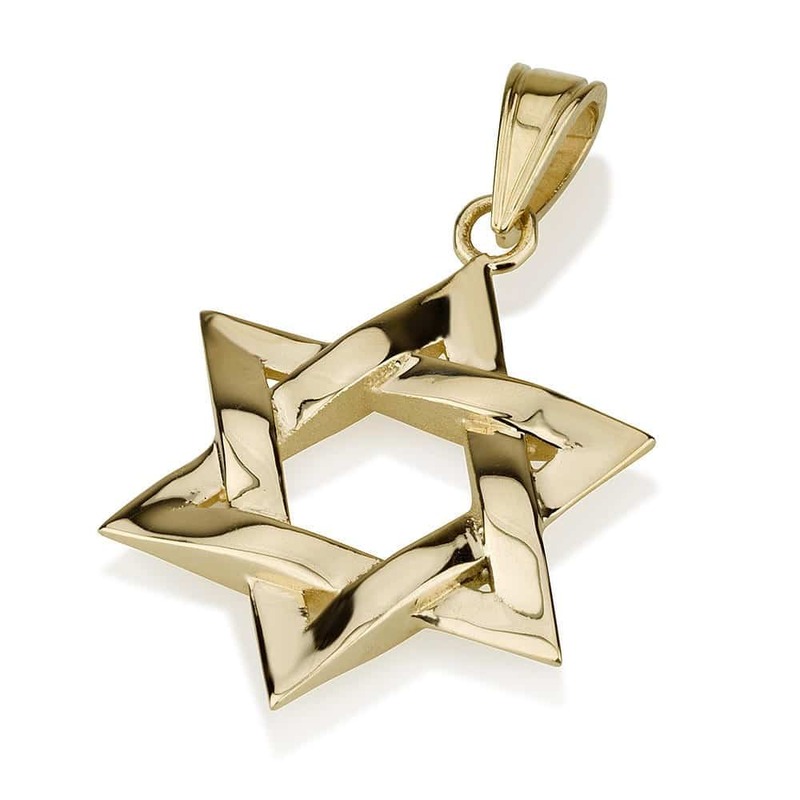 The menorah has been a symbol of Judaism since ancient times and is the emblem on the coat of arms of the modern state of Israel. 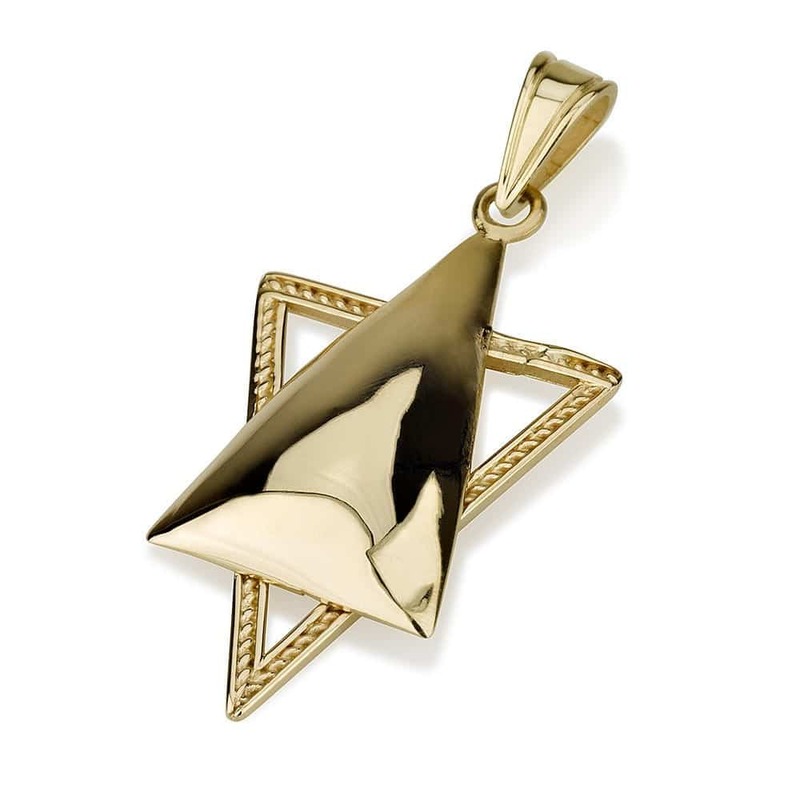 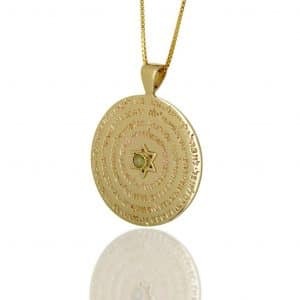 This pendant is made from 18k gold and can be paired with a 14k gold chain for additional cost.